Our goal at Abbotswood at Irving Park is to enhance each person's lifestyle. Come experience our community and you will immediately feel the difference. Engage, challenge yourself, give back, and build a legacy for future generations — this is our invitation to you. 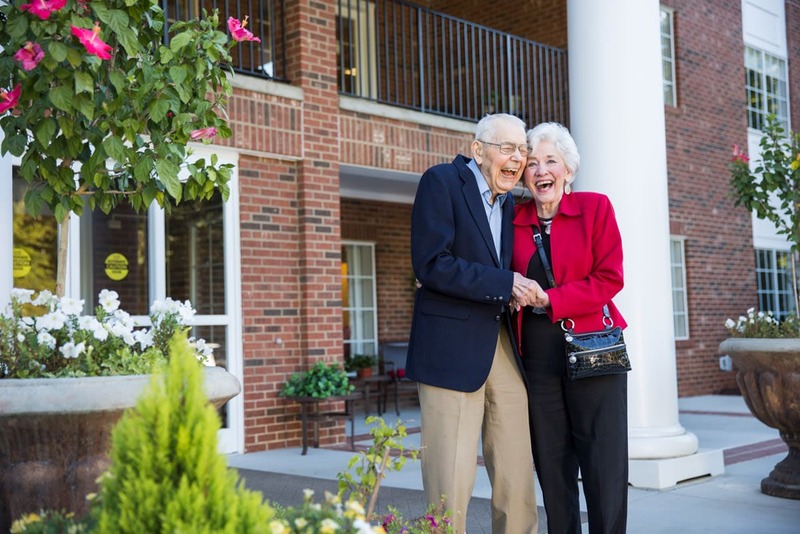 Is Senior Living for me? What should I consider? We have gathered some of the objections that we often hear and included a living expenses cost comparison worksheet to weigh the benefits that you or a loved one may gain from living in a retirement community. 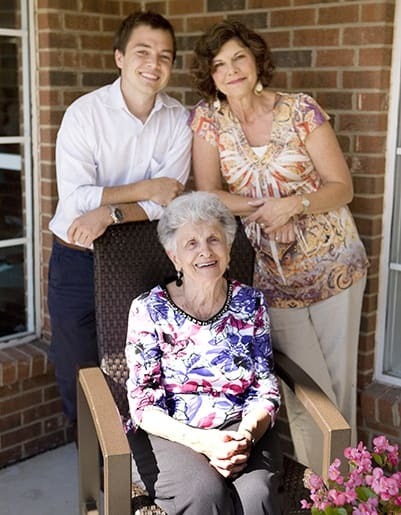 At Kisco, we’re here to make your decision simple while educating you on your senior living options, not only in our community, but in the competition, or options to remain at home if that is what makes the most sense for you and your family. View our worksheet.